These tiny guys are breaking the language barrier using electricity. Emerging research is showing that bacteria are excellent communicators and not just in the ways we expect. It has been known that bacteria can communicate using chemical signals through an ability called quorum sensing. Using this chemical language, bacteria can coordinate attacks and defenses. Now, more research into the behavior of bacteria has shown that not only can bacteria talk to other members of the same species through quorum sensing, they can also communicate with other species of bacteria via electrical signals. While studying biofilms, the self-secreted organic frameworks in which colonies of bacteria reside, researcher Jintao Liu noticed something peculiar about the nature of the biofilm’s development. The expansion of the film took place in two-hour-long cycles of expansion and inactivity. 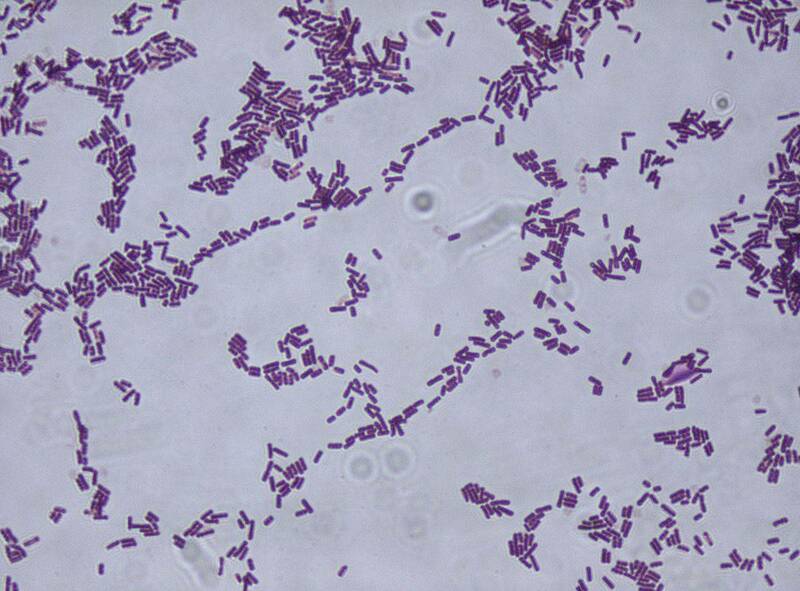 This expanding and stopping allowed for mutually beneficial conditions for all the bacteria on the biofilm. If the outer cells continued to expand unregulated, the cells in the center would not get enough nutrients, therefore causing the framework to collapse from the center. Because biofilms are like diverse cities made up of different communities of bacteria across species, the researchers knew that bacteria would have to communicate across the evolutionary barrier of differing species to accomplish this kind of coordination. Since bacteria cannot communicate between species using quorum sensing, something else must be allowing them to speak. That’s when another member of the research team, Arthur Pringle, noticed that the bacteria were using electrical signals instead of chemical ones. Using the brink of starvation as an indicator, bacteria are able to open pores known as ion channels. They then release positively charged ions of potassium through these pores. Neighboring cells sense these molecules and, in turn, open their own pores, releasing more ions, and so on through to the edges of the biofilm. This process closely mimics the behavior of neurons firing. The findings have been published in the journal Nature. Another interesting finding during the study was what happened when the potassium reached the edge of the biofilm: it kept going. This would attract more bacteria to join in on the fun of the biofilm. Yet another research team member, Jacqueline Humphries, was able to use fluorescent dyes to track bacteria on and around the biofilm, and she noticed that the electrical signals were able to attract bacteria of any species to the biofilm. “It’s changed my perspective on biofilms,” she told The Atlantic.